The CannaBiz WordPress theme has been updated with a bunch of enhancements and bug fixes and it’s advised that if you’re currently using the theme on your website, you should update as soon as possible. Version 1.2 is packed with a lot of updates that fix issues with the default colors in the Customizer which weren’t working on initial theme installs. It’s also got theme enhancements to help stylize the new Topicals and Growers menu types built into WP Dispensary. A lot of code updates have happened in this release. The main updates were based around the initial theme installs and the Customizer color options which weren’t displaying properly. Now, when you first install the CannaBiz theme, the colors will match those in the demo, and are still easily changeable through the Customizer. There was also an issue with how blog posts would display that didn’t have a featured image added. Instead of looking like the blog posts in the demo, there was no spacing between posts, and the top post was pressed up against the header. That has been fixed in Version 1.2, so now if you are publishing blog posts without a featured image, they’ll still look perfect within your blog layout. 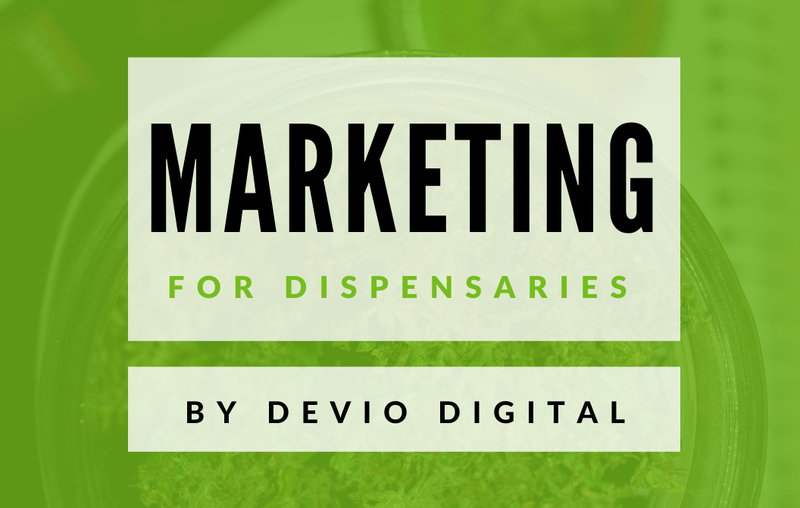 As WP Dispensary has advanced with each new release, a couple of the updates were adding Topicals and Growers menu types to the plugin. The CannaBiz theme was built before these two menu types so there was no built in styles for these two menu types, but version 1.2 of the CannaBiz theme handles these flawlessly. If you’ve already purchased the CannaBiz WordPress theme, you’ve received version 1.2 in your inbox. Check out the demo below and purchase your copy of the cannabis theme to end all cannabis theme’s today!